Our debut self-titled EP released November 30th, 2018. Recorded, Mixed, and Mastered by Matt Baetz at Longshot Records in Kingston, On. 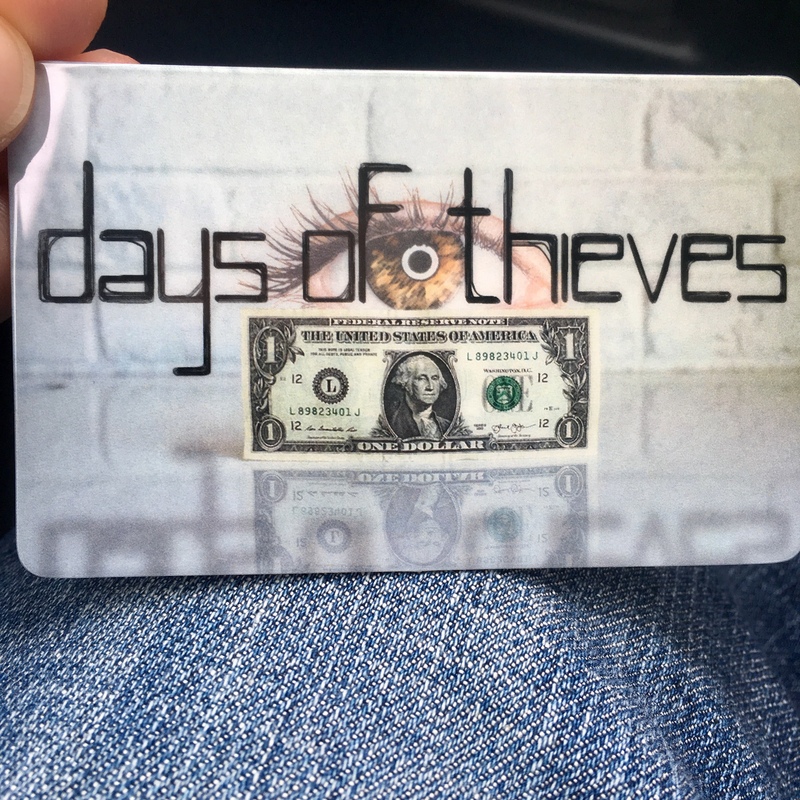 Physical download cards are also available at our shows, come see us in person and we will get you one!